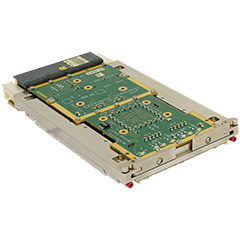 Vr E7x/msd – Vpx Processor | Electronics, Subsystems And Components | Concurrent Technologies Plc. 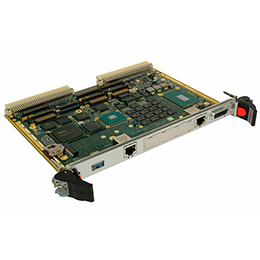 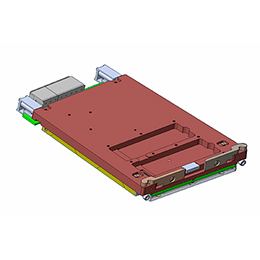 VR E7x/msd is a 6U VPX™ processor board based on a 6-core Intel® Xeon® processor E-2176M (formerly known as Coffee Lake-H) and includes a wide variety of built-in I/O making it suitable for use in defense, industrial, scientific and aerospace markets. 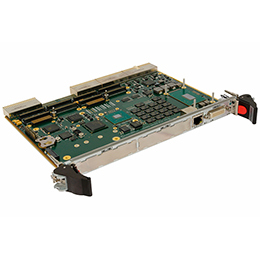 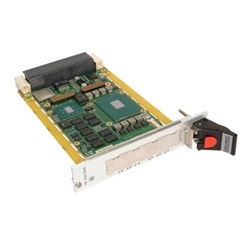 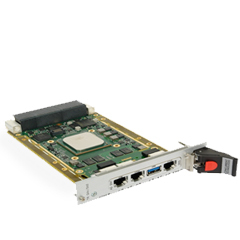 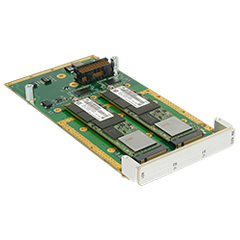 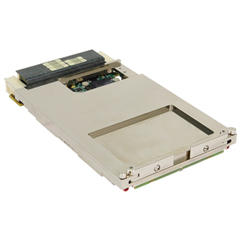 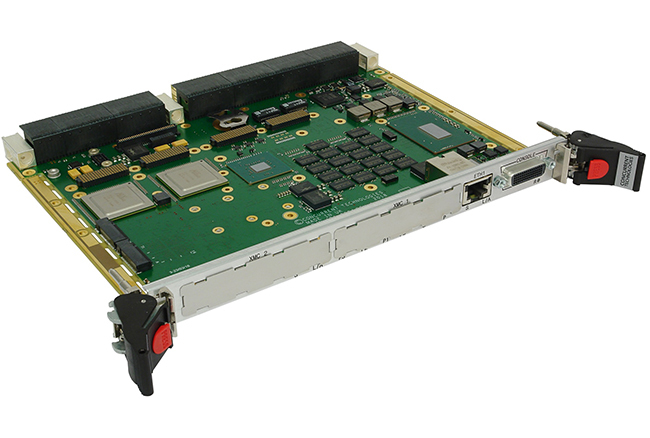 It is available with up to two XMC sites plus SATA and PCI Express® based storage capabilities to make it an ideal choice as the central management and control station for a 6U VPX based solution.